A bright and vibrant imageGrab their attention – and keep it. 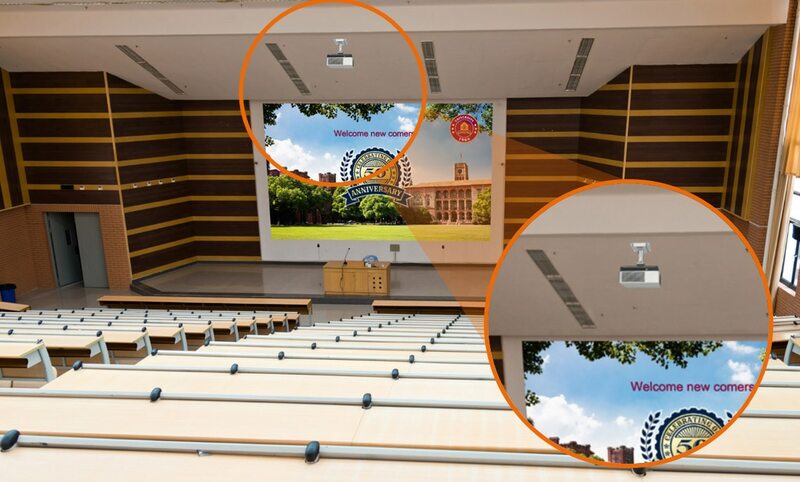 The projectors’ very high light output (12,000 lumens VPL-FHZ120L, 9,000 lumens VPL-FHZ90L) ensures presentations with extra presence. You’ll impress audiences in larger venues, from conference halls and lecture theatres to galleries, museums and visitor attractions. 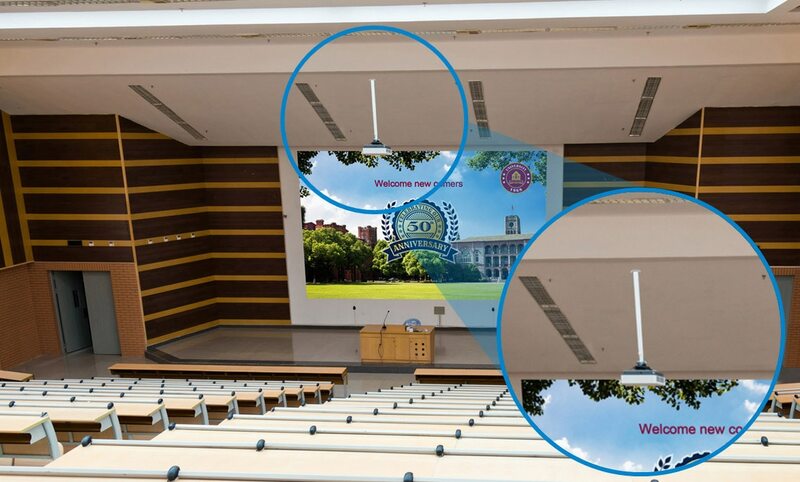 With no lamps to replace regularly, the projector’s efficient laser light source lets your audience enjoy up to 14,000 hours of reliable operation at 10,000 lumen brightness with the VPL-FHZ120L, and 14,000 hours at 8,000 lumen brightness with the VPL-FHZ90L. And with virtually no discernible drop-off in image quality or brightness, your audience won’t be compromised by sub-standard pictures.